The largest hotel group in Portugal has facilities in 4 continents and 16 countries, with 87 hotel units, 10,409 beds and over 7,000 employees. In Europe, the group occupies the 31st place. 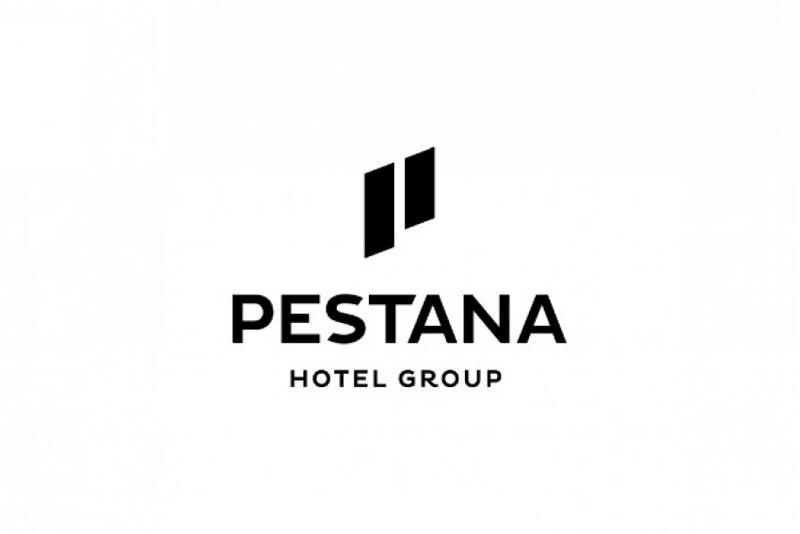 Dionísio Pestana, Pestana Group President, says that "success comes from strategic long-term vision and professional work, which day after day contributes to the Pestana brand international projection." According to the company's press release, the current turnover is around EUR 400 million and 68.1% of its activity is concentrated in its hotel offer. The group manages assets valued at 1.1 billion euros. For 2015, the ambition is to increase the offer by 30%, to a total of 13,000 beds.